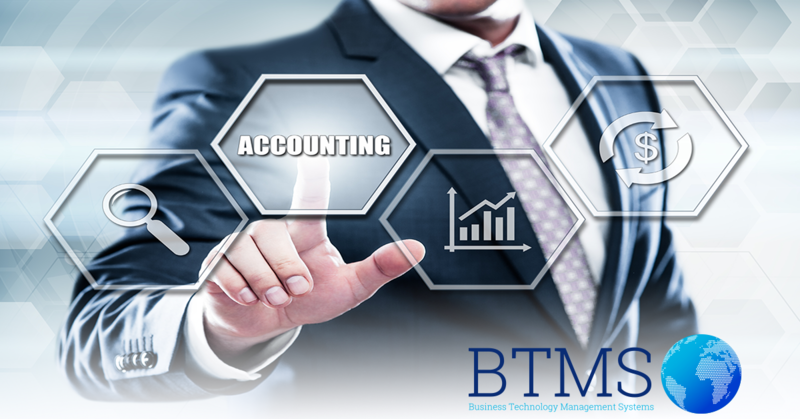 BTMS Accounting Software System is developed and designed based on the specific demands and needs of the Cypriot market. It is a modern, highly automated, fully integrated, user friendly, complete accounting software solution. Utilizing our experience in business software we have been able to design a system that fully meets the increasing needs and demands of the Cypriot market using technology to help our customers improve their daily business processes making them simple, fast and secure. The design of the BTMS Accounting software system is modular and includes modules such as Security, Management, Administration, General Ledger, Transactions, Reports, Cheques Issue, Cash Receipts, Report Writter,Stock Administration, Stock Transactions, Purchases and Sales. Based on SQL database technology, BTMS Financial Management Solution also offers features like: Inventory Control, Bill of Materials and Invoicing with detailed Sales and Purchase Analysis. Last but not least our system is fully customizable and can be modified in order to meet any special needs a customer might request for his business. Please Contact Us for a free demonstration at your premises.